When we tell business owners and managers about paid sick leave laws, the most common response we hear is, “I already offer paid time off, so I don’t need to do anything.” This is an enormous, and unfortunate, misunderstanding and one that can immediately get a business in trouble. With new sick leave laws brewing in Texas, we want to be sure everyone understands that these laws definitely need your attention. CEDR has worked through every sick leave law in the country – at last count there were 30 laws spanning across 16 states – and finding an employer who does not have to make changes in response to the law is like finding a unicorn. These laws are extremely technical, and the requirements go well beyond simply providing paid time off. The laws dictate when you can ask for a doctor’s note, how time can be taken, and even what your paystubs/direct deposit statements need to say. Failure to strictly comply with the requirements can result in wage claims, fines, and/or penalties. Now, on to Texas. The Lonestar State has traditionally boasted a low-regulation, business-friendly environment. Yet, Austin and San Antonio recently jumped on the sick leave train, passing city-wide sick leave laws. Of course, keeping with the “Don’t Mess with Texas” reputation, there are legal challenges for the law, and now employers are in a situation that is anything but simple. Austin & San Antonio’s Laws. Austin’s law was the first to pass and would be effective October 1, 2018. On Austin’s heels was San Antonio, passing a law that would be effective on August 1, 2019. The laws apply to all employers (although very small employers with 5 or fewer employees have a delayed effective date). The two laws are strikingly similar and would allow employees to earn certain amounts of paid sick leave each year – up to 68 hours for employers with more than 15 employees, and up to 48 hours for employers with 15 or fewer employees. Don’t Mess with Texas. Austin’s law was met with great resistance from the Texas business community. Now, a group of organizations has banded together and taken the matter up in court, arguing that the law violates the Texas constitution, minimum wage laws, and infringes upon the rights of businesses. In response, a state appeals court has temporarily blocked Austin’s law from going into effect as scheduled, pending a full review of the law. This decision leaves employers in Austin and San Antonio in legal limbo. If Austin’s law is overturned, it will directly impact whether San Antonio’s law will proceed, leaving both laws hanging in the balance. This Ain’t Our First Rodeo. CEDR has seen this all before and we know that once the pending legal dispute is resolved, employers will need to act quickly. If you’re out there thinking, “I’ll just give this sick time now so I’m all set when this does get sorted out” – not so fast! 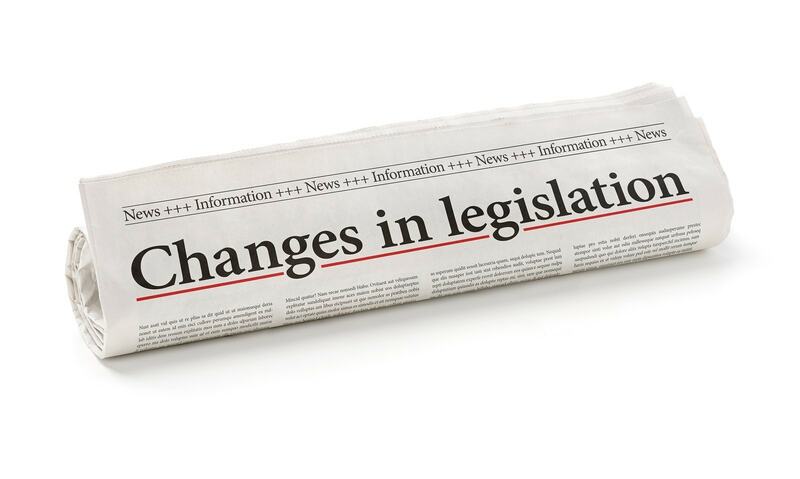 Implementing policies now can result in a policy that is not compliant with the final versions of these laws and could result in unnecessary cost to your business. Stay up to date on things as they develop in Texas and with all sorts of things having to do with HR. Join 24,000 others who have requested CEDR’s assistance with policy updates and individual recommendations about the best ways to comply with the law. We did have a account and i am unsure if we still do? Urgentcare MDs Khan & Mujeeb Urgentcare Grp PLLC ? Hey Terri, I am checking and I’ll have someone follow up with you shortly! This would be for all Texas employers or just the city limits of Austin and or San Antonio? Connie, this is only for San Antonio and Austin. We know of no other legislation for Texas or any other cities in your state, at this time.